One of Key’s most-loved visual novels is very close to official English release. Clannad will launch on Steam on November 23, localisation developer Sekai Project has announced. 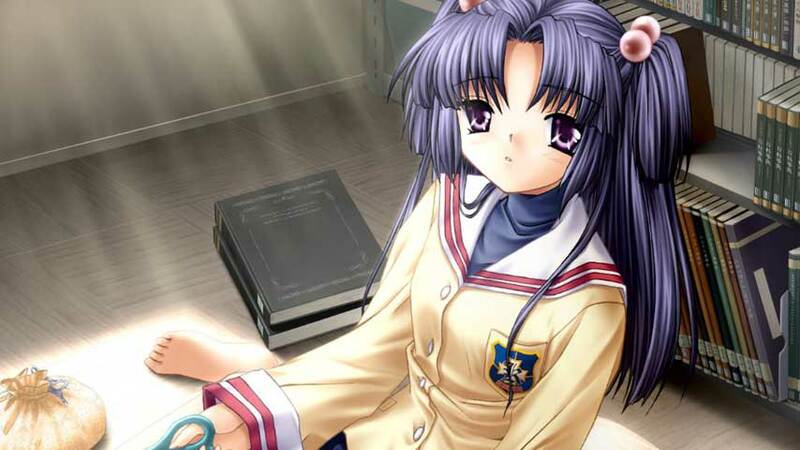 The Kickstarted localisation has been in the works for about a year, and is long overdue; Clannad first released in 2004. The new version isn’t just a translation, boasting upgraded HD visuals, an encyclopedia of Japanese traditions and pop culture, and, of course, achievements. Pre-orders have not yet opened but the modest system requirements are available on Clannad’s Steam page. A PG-rated story, Clannad stars Tomoya Okazaki, a high school student struggling to find his place in the world while coping with abusive, alcoholic father. After making friends with Nagisa, a fellow outsider, the pair decide to resurrect the school’s drama club.